Everything You Need To Know About Applying Makeup, Mastering Makeup and Unleashing Your Beauty As a woman, you want to look beautiful at all times. As a woman, you want to look beautiful at all times. It seems that some people can expertly apply makeup every day for a polished, flawless look and look great at all special occasions but that isn’t necessarily all of us. 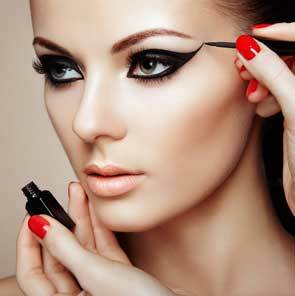 Most women have never been trained on how to do makeup properly. 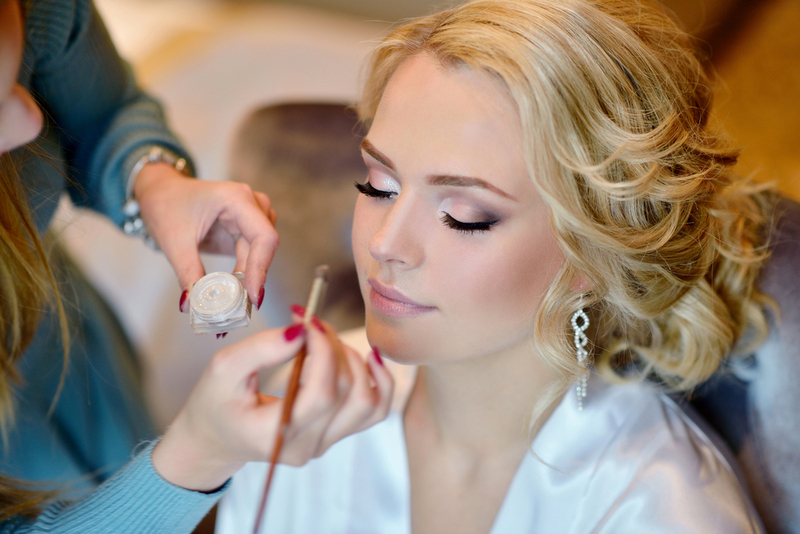 A makeup artist knows all the tricks to make you look your best for everyday makeup for day and evening and special occasions. Kara Winslow will teach you how to become a master at applying your own makeup at home, creating different effects and how to get different looks. Please Login or Register to view the demo video. I understand that by registering for a demo, I will receive offers from The Academy of Film, Fashion & Design. I can unsubscribe from these offers at any time. Kara knew as a child she wanted to be in the entertainment industry. Everyone kept telling her that the only way to be successful was to be a triple threat. She didn’t want to sing or dance. So, she decided to become “a triple threat” in her own way. Knowing that she wanted to act and model, she began participating in school plays, volunteering at the local theatre, and modeling at bridal expos. She participated in a summer program called Summer Musical Theatre at a local public high school, but since she didn’t sing or dance, she found myself gravitating towards the production side of the show. Stage management was an immediate fit. Her focus, sense of control , and attention to detail allowed her to help orchestrate every aspect of a show — lights, sound, set, staging, and costumes — and for the first time, she saw that the combination of her strengths and her creativity would make her an excellent director.